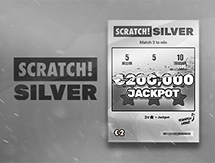 Why Should You Play California Super Lotto Online? 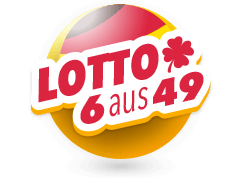 California Super Lotto is one of the most appealing lotteries in the world. 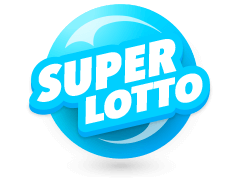 There’s a lot of reasons why so many people chose the California Super Lotto over other lotteries. 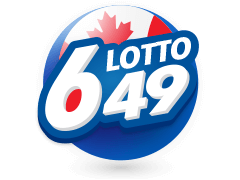 This lotto can be played from all over the world as you don’t have to be native to California to play. 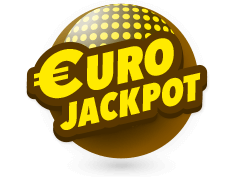 It also has a massive jackpot on offer as the prizes are among the largest lottery prizes available. 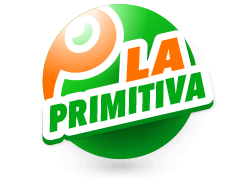 The California Super Lotto is run by the Californian government and the sales revenue goes towards educational initiatives. So by playing the lottery, you’re helping children reach their full potential. If you live in California, you can buy California Super Lotto tickets from more than 22,000 retailers. You just go in store. However, one of the best things about this lottery is that you don’t need to live in California to play. You can buy as many tickets as you want online here at Multilotto.net. All you need to do is use the website, or our mobile app to buy your tickets. When you’re going to buy your California Super Lotto tickets online you have a few options. You can buy one draw and buy again for the next game. 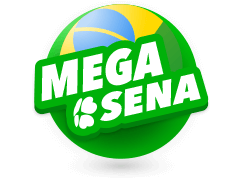 You can buy four draws, which is for two games per week, and you would need to buy again in two weeks. You can buy a monthly subscription with your credit card. You can choose between a subscription for one month or a subscription for twelve months. 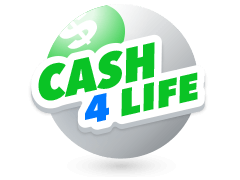 It’s really easy to play California Super Lotto. If you’re buying your lottery ticket in California from a retailer, or if you’re playing online, the process is the same. You pick five numbers from the 47 available numbers, in any combination you want. Once you have your five numbers, you pick a bonus ball from the 27 available numbers. You can also choose a quick pick, so you don’t choose your numbers, it’s computer generated. 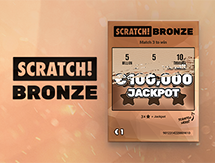 To win the jackpot, you need to match five numbers, and your bonus ball to the number drawn. If you only match some of the numbers, you may still win a smaller prize. If you win the jackpot, you can take it in cash, or in a 30 year annuity. You have 60 days to claim if you choose to take it in cash. 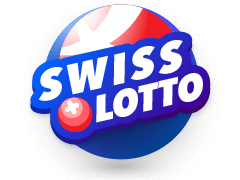 Multilotto not only lets you play the California Super Lotto, but you can play so many others as well. 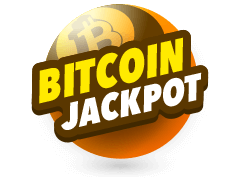 There’s the Bitcoin Jackpot lotto, where the jackpot prize is 2000 bitcoin (paid in cash). There’s a draw every day, except for Sundays, and you can buy a ticket for a single game, or a ticket for four games. These are all from the same draw, so you will need to buy again for the next time you want to play. Another option is the Euromillions. 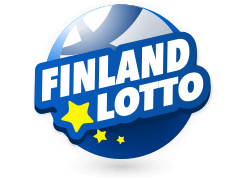 It’s a very popular lottery with a large jackpot prize. The Powerball Lottery is extremely popular, because it has a massive jackpot, and is easy to play. 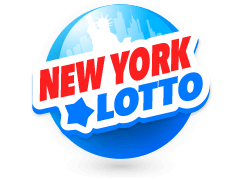 It’s actually one of the largest jackpots of any lottery and you can buy tickets from a retailer, or online. Or Mega Millions may be up your street. 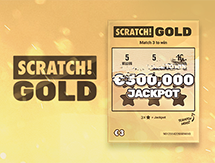 It has a huge jackpot, and you can buy a subscription for your tickets, so you’ll never miss a draw. 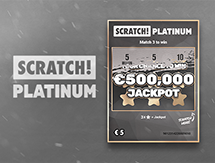 In fact, Multilotto lets you play some of the most lucrative lotteries from all over the world, with some of the biggest jackpots. 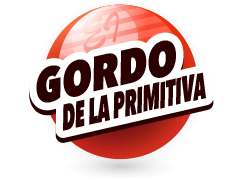 Such lotteries include SuperEnaLotto, El Gordo, La Primitiva and Eurojackpot. In 1984, Proposition 37 was passed in California, in accordance with the California State Lottery Act. Shortly after this, the California Super Lotto was formed, and it began operating in 1985. The first tickets went on sale on October 3, 1985. It was a 49 ball lottery in 1986, becoming a 53 ball lottery, with a 7th bonus ball in 1990, before going back to 51 balls. In 2000, the current style and methods of play were introduced. In 2010, Assembly Bill 142 was passed into law, amending the lottery act so that 87%% of lottery revenue was returned to the public, in either prizes, or as a supplemental funding for public education.